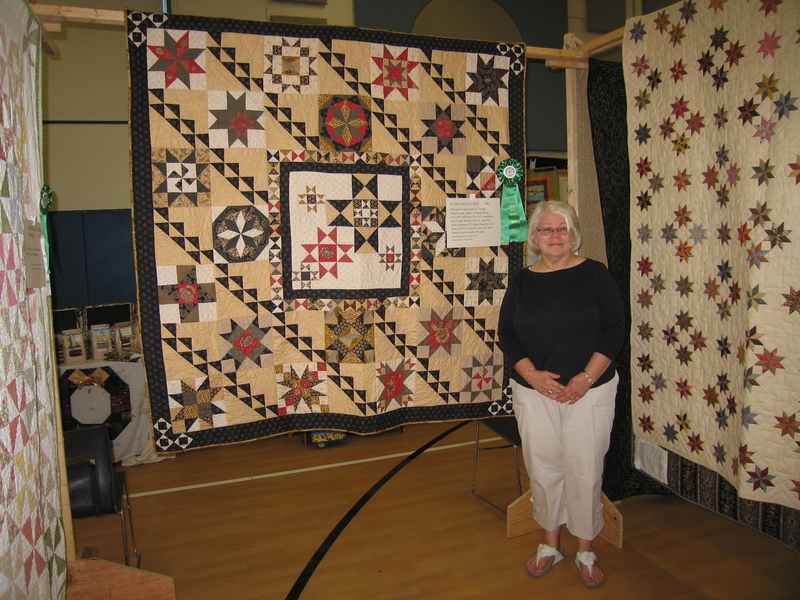 Beverly Bennett, Montoursville, received high honors for her quilt, “Josh’s Favorite Things,” as the judges’ selection for Best of Show and Best Original Design at Muncy Historical Society’s 2013 Quilt Show. 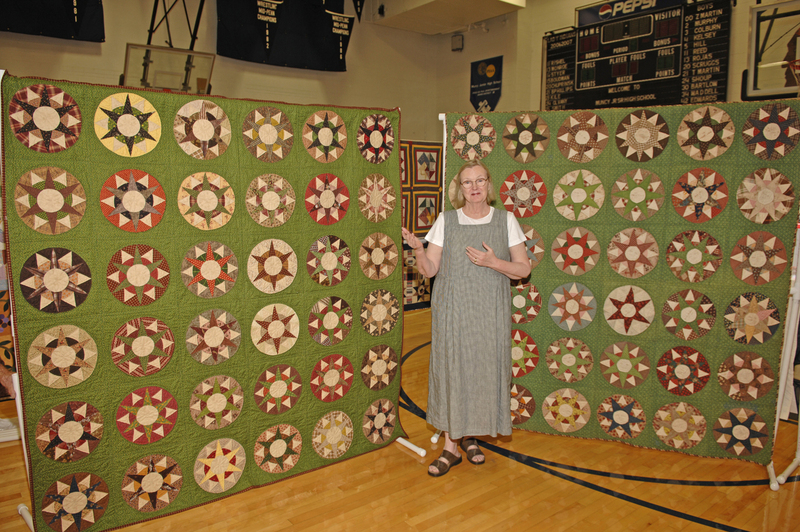 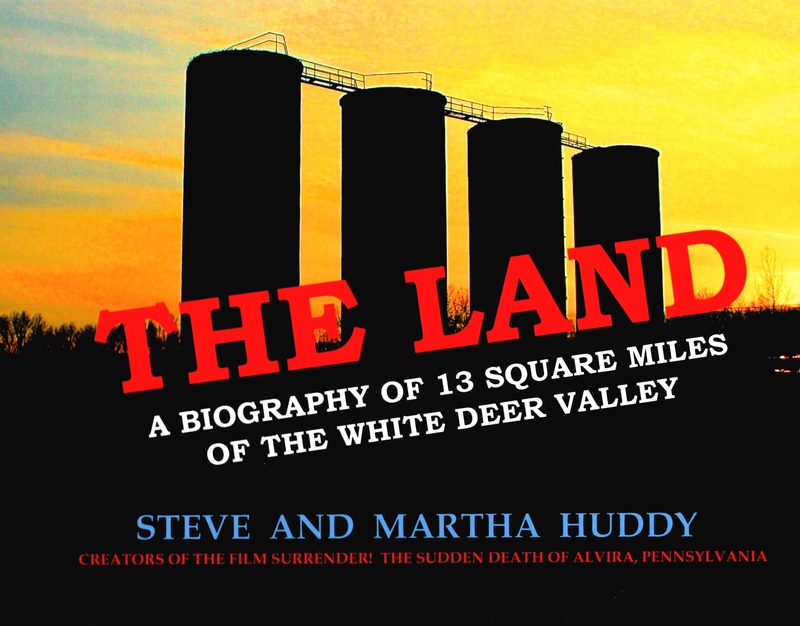 Muncy Historical Society announced the theme of the 2014 and 2015 Quilt Challenges at its ninth annual quilt show, as well as the award winners of the 2013 quilt contests. The society’s July 18 show featured more than 140 quilts and included a judging component, with ribbons awarded for Best of Show, Best Original Design, Viewer’s Choice, Challenge, Hand- and Machine-Quilting, Appliqué, Other Techniques, and Use of Color – Traditional and Contemporary. Four of this year’s winners received handcrafted wooden platters made by Mark Robbins, master wood turnings sculpturesque. The 2013 Quilt Challenge was “Artist Inspired” and the challenge quilters produced quilts inspired by, and reflected the work of, an artist working in another medium such as the much-loved music of Bach, George Gershwin or the Beatles, or the color or design of Monet or Mondrian.